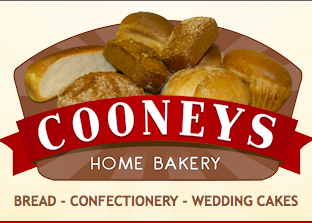 Traditional family bakery based in Enniscorthy, Co. Wexford. 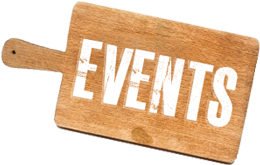 Supplying shops all over County Wexford and further afield with excellent quality breads and cakes. 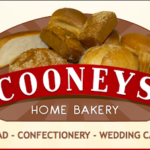 Cooneys Home Bakery products are also available from their own shop in Church St. Enniscorthy.